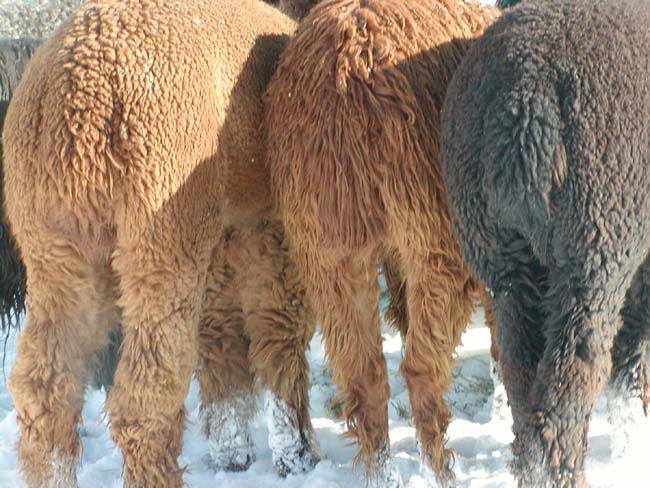 The UTAHALPACA Farm (aka.. River Bed Ranch) is home to a small, diverse herd of huacaya and suri alpacas. After 27 years of experience raising alpacas, we have suspended our breeding program. However we will never "retire" from the alpaca industry! a "smorgasbord" of alpacas available for niche roles. Take a look at our girls available for sale. We will be posting photos of our males for sale in the near future. We stand behind our alpacas!